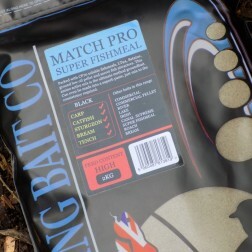 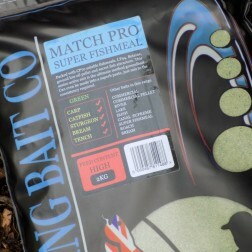 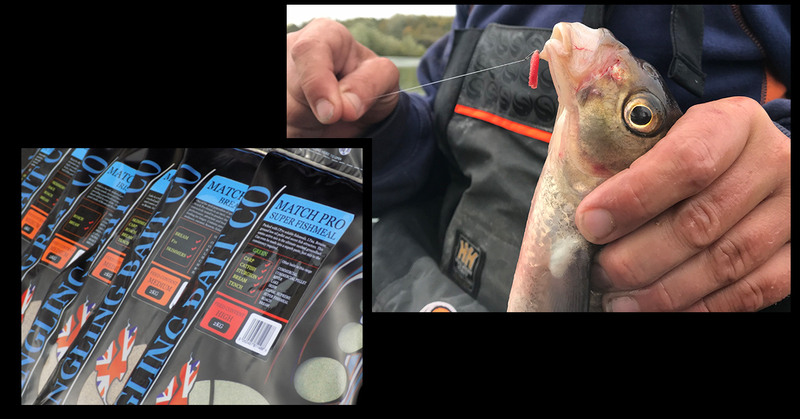 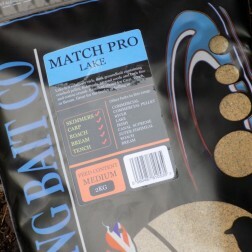 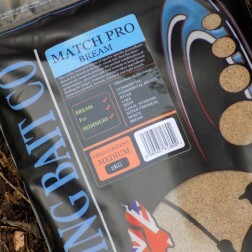 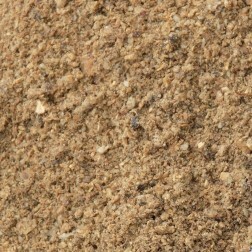 We are excited to finally add our new Match Pro Bream and Super Fishmeal mixes to the current range of specialist ground baits in the ever popular Match Pro Range. 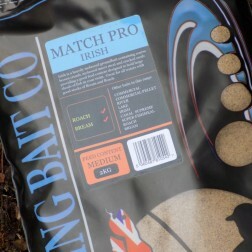 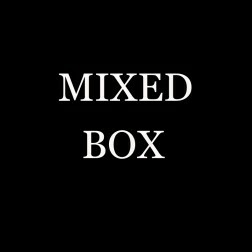 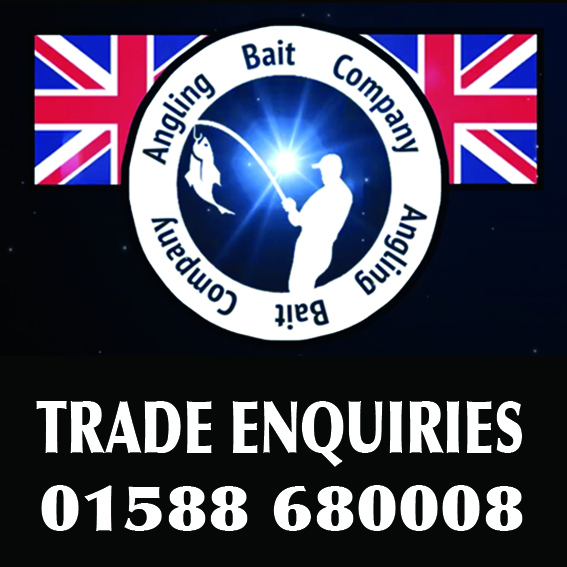 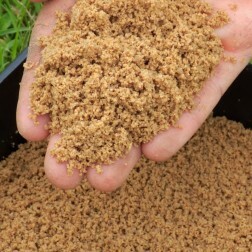 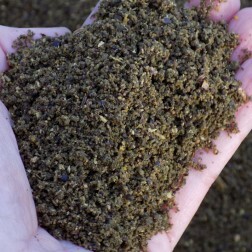 These mixes are packed with cutting edge fish attracting ingredients, each carefully developed to target specific venues or species. 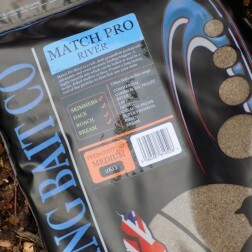 Ideal for the dedicated Match Angler.